But then I stumbled across MagneticInsectScreens.net on Google and your DIY window screens, and we are so happy we did! I installed each screen in about 20 minutes. So far, they're all holding up well. 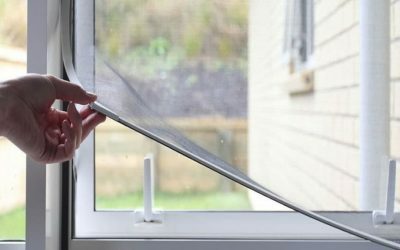 Although we haven't tried to remove the magnetic strip that's stuck to the window frame, the screen itself is easy to remove and reattach if needed. Best of all, they work a treat - we can open the windows without having flies and insects invade our space. 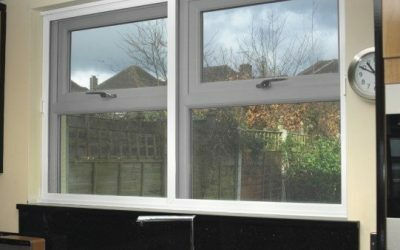 Definitely recommended for any person needing to screen casement windows. 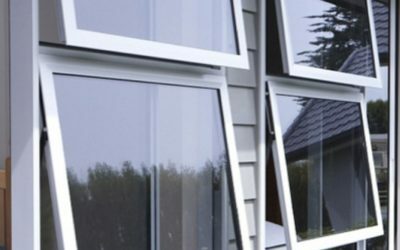 Fits most household, apartment & commercial windows: Single/Double hung windows, sliding windows, casement windows, curved/balcony windows, etc. Can be used for windows made of steel, wood, aluminum, UPVC, etc. Extremely simple to DIY install. 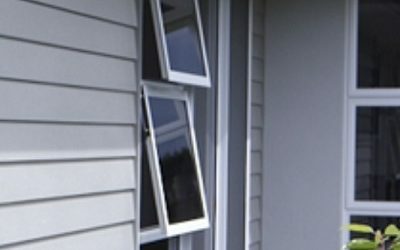 These magnetic window screen kits can be installed in less than 15 minutes. No tradesman tools required. 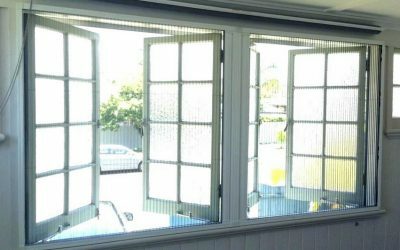 Save money from custom-made window screens. Changing and washing the screen is easy. No extra maintenance is needed. 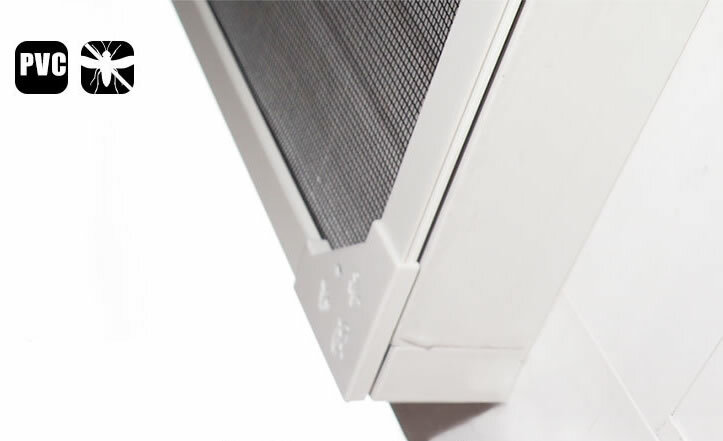 Super strong magnets are used to firmly affix the flyscreen to the windows. No screws or drilling to the original window structure – perfect for people renting. Dedicated industrial strength 3M adhesive, high viscosity and long lasting. No sticky residue is left after peeling. 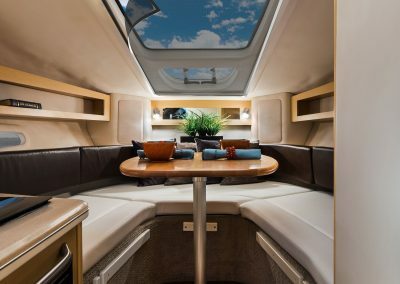 Can be used either indoor or outdoor. High quality material suitable for all weather conditions. Screen frame is only 1/2” (12.7mm) to fit even the smallest area available. Very satisfied with my new insect screens and the speed of delivery after ordering. Excellent product and service - highly recommend to others. I love the screens! Easy to put together and easy to use… Great value for money…would highly recommend these screens.  Have A Question Before Wanting To Make An Online Order? Magnetic window screens have a flexible edge to peel back a corner and pass through objects or to open and close your windows simply and easily. 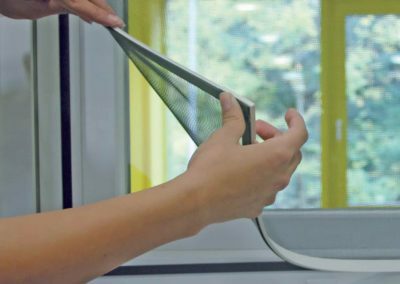 A DIY flexible window screen lets fresh air in but keeps insects, moths, flies, mosquitos and other pests out. 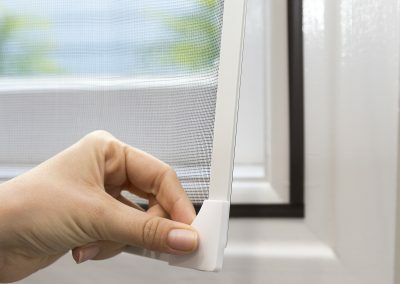 The process of installing a magnetic flyscreen is very easy. 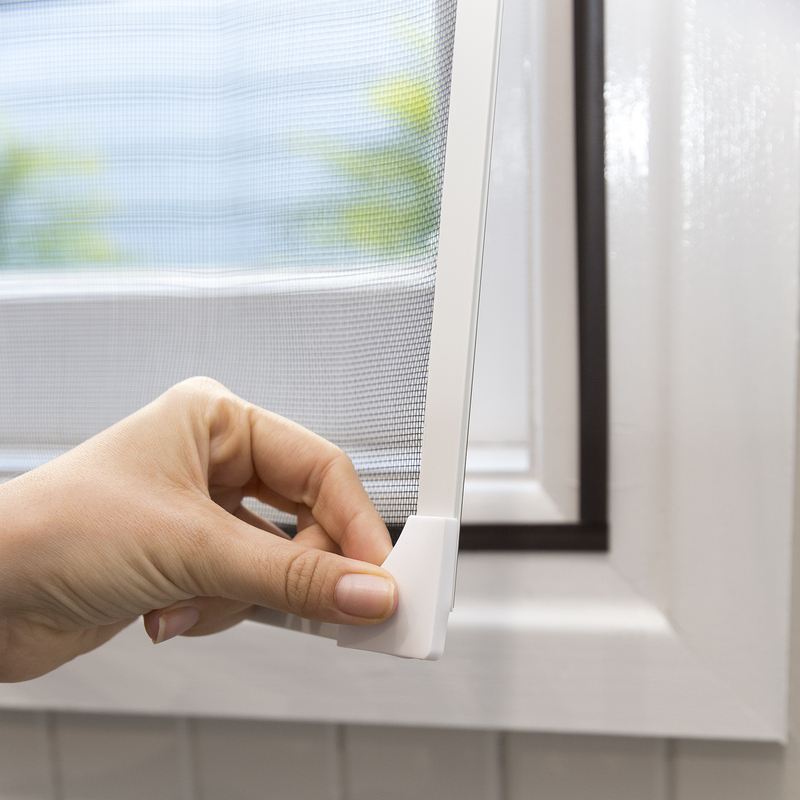 Measure your window and order that size that will cover your window. 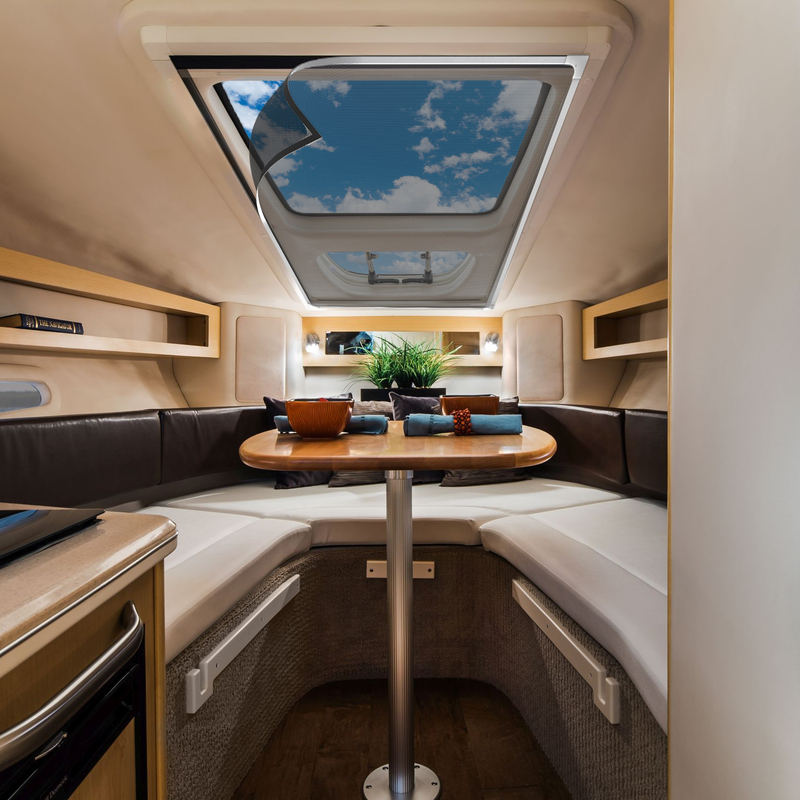 We recommend ordering a slightly larger size that you will be able to easily cut and customize it to size as you install. 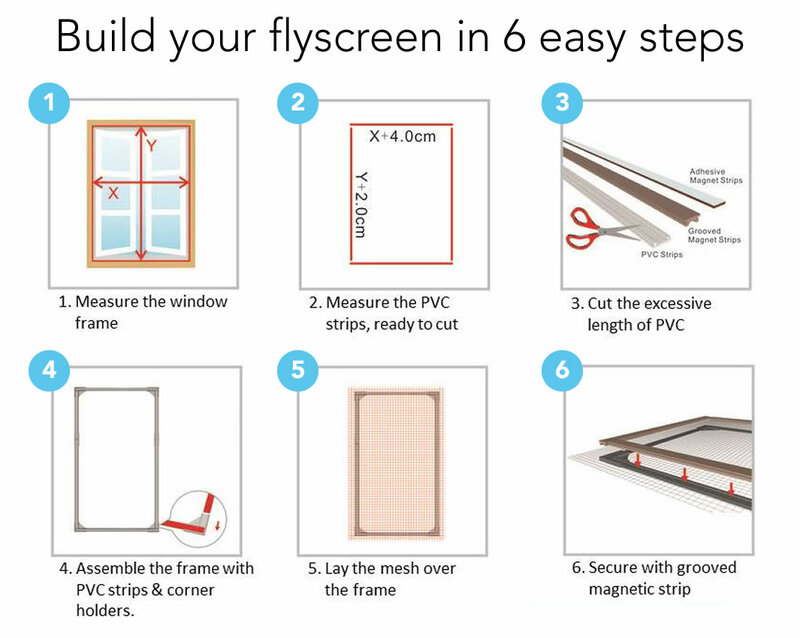 All DIY fly screen kits come complete with easy to follow instructions and require no screws, no nails, no tools, and will give you no hassles. 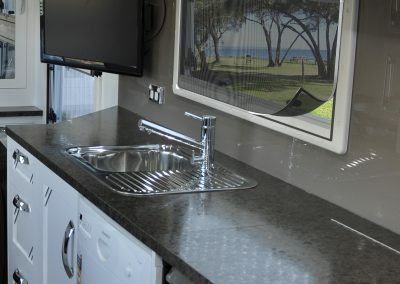 Perfect for older style single or double windows, and camper vans, caravans, boats. 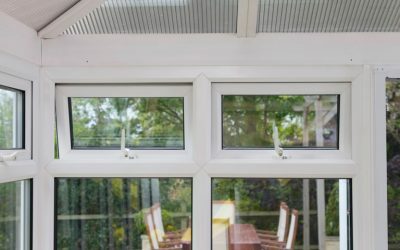 The products @MagneticInsectScreen.net will help protect you and your family against bugs and insects while continuing to let fresh air flow through. 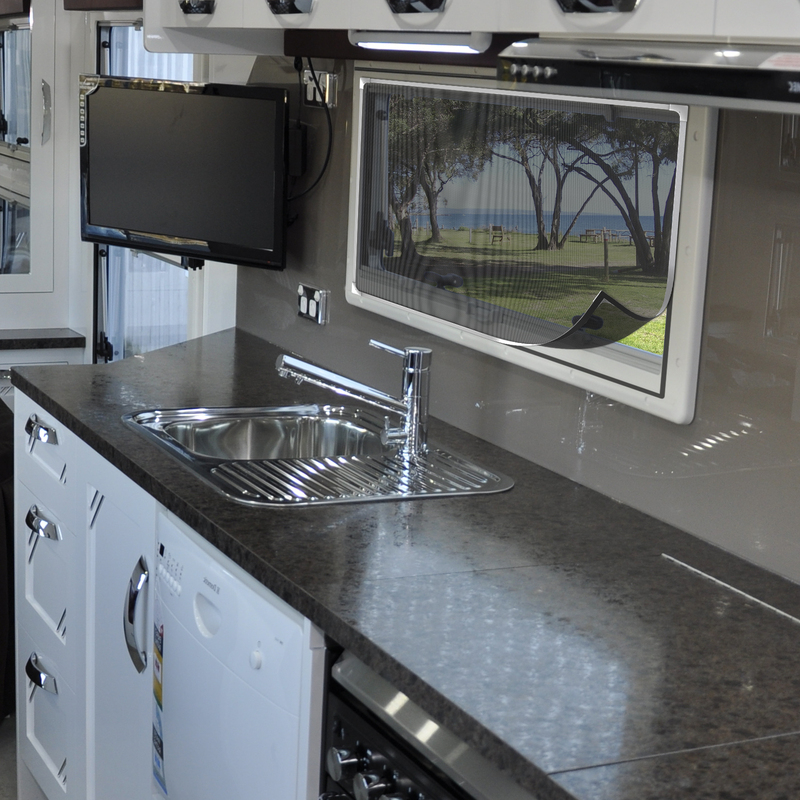 With easy Do It Yourself window screen installation and no hardware fixing required, these products are ideal for caravans, rental homes, campers and boats.